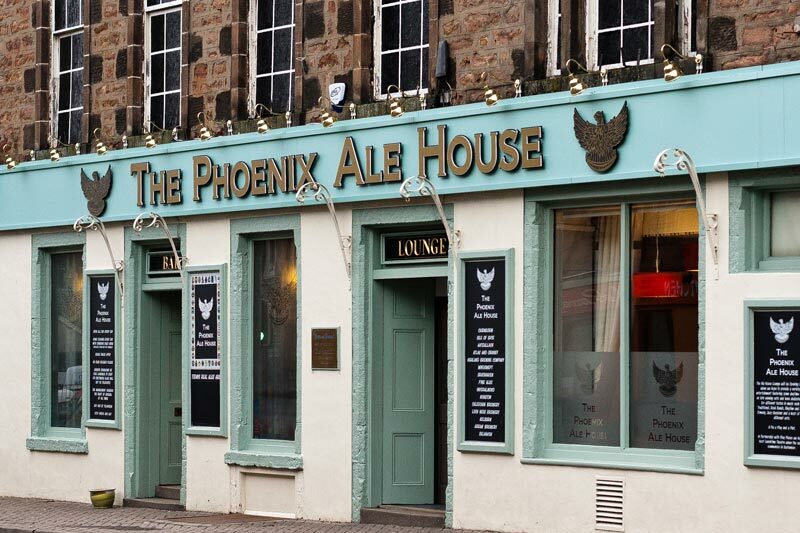 The Phoenix is a historic ale house & restaurant located in the heart of Inverness, the capital of the Scottish Highlands. 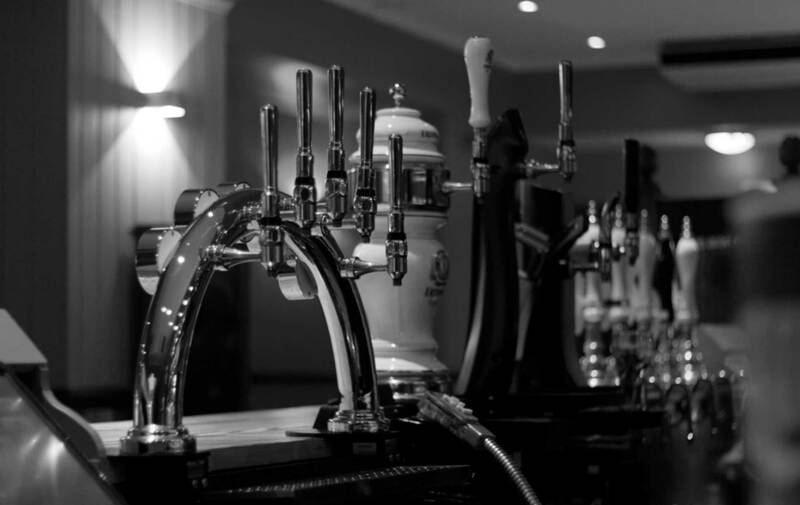 One of the oldest pubs in the city, The Phoenix awaits you with a warm welcome, friendly staff and top quality service. 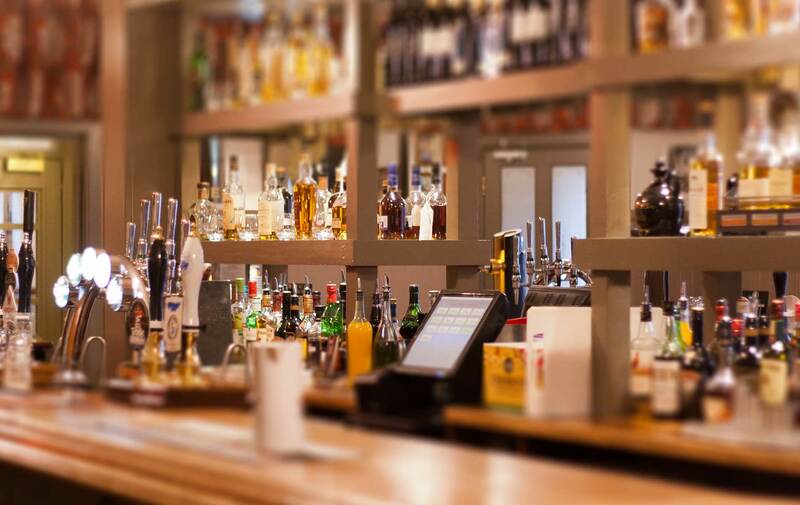 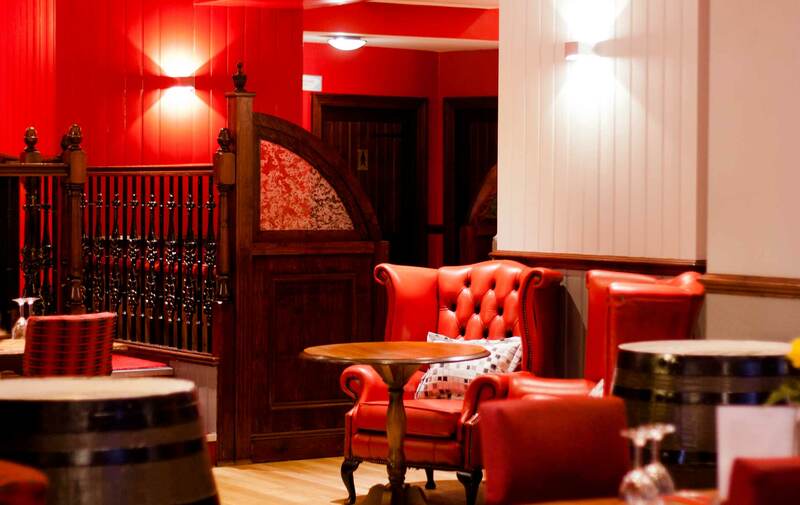 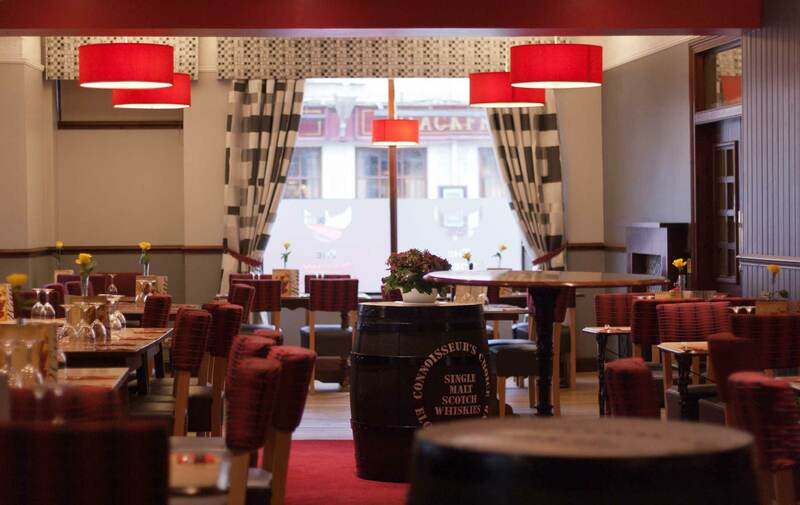 Our warm & friendly restaurant, complete with its own dedicated lounge bar, is the perfect place to dine in Inverness. 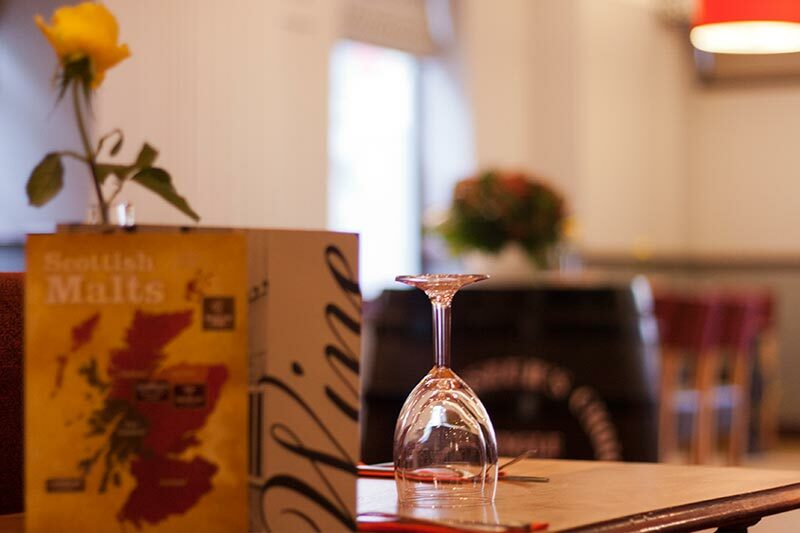 Our extensive menu has something for everyone so contact us today to make your reservation.